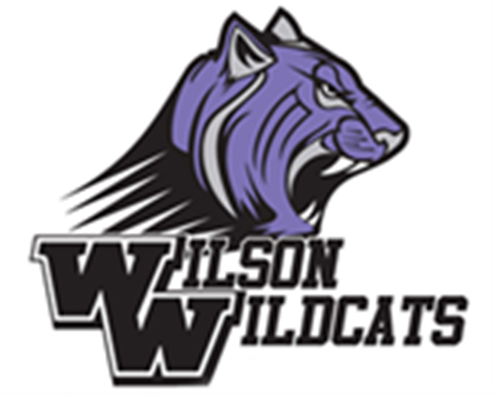 I am so excited to be at Wilson Middle School! This is my 29th year in education and my sixth here at Wilson. Beginning my 15th year of service as a counselor, I look forward to meeting and assisting you and your family on this incredible middle school journey. These years bring great changes and challenges for students and their parents. I hope you will check out the links and resources provided on our website. I look forward to a wonderful year with your children. Please contact me if you have any questions, concerns or comments!